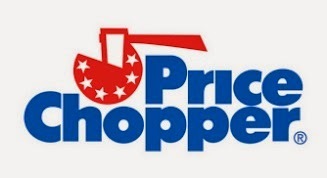 Price Chopper Today Only: FREE Colgate Toothpaste Plus More! If you grab the paper today w/ this weekends coupon inserts you can use the $0.75/1 Colgate Toothpaste coupon on the 6.4 oz. Colgate on sale at PC thru today only = FREE! I can't get the Ben & Jerry's coupon to print, it says I don't have a default printer, which I do. I've tried multiple browsers and computers with no luck. Does anyone have a suggestion? Thanks!